Meet Arion, Copernicus, and Spe, some of the newest named planets in our universe. Thirty-one planets beyond our solar system and the 14 stars they orbit have new monikers suggested by astronomy organizations around the world, including Canada. Arion, Copernicus, and Spe: Meet some of the newest named planets in our universe. Thirty-one planets beyond our solar system (known as exoplanets) and the 14 stars they orbit now have new names, the International Astronomical Union announced today. The new names can now be used in lieu of unwieldy scientific names like HD 104985 and PSR 1257+12. Half a million people from around the world cast votes to choose the names from 274 suggested by astronomy organizations around the world, including Canada, as part of the NameExoWorlds contest run by the IAU. The organization is in charge of official names for celestial objects. Among the winners were the star Veritate and the planet Spe, formerly known as 14 Andromedae and 14 Andromedae b, proposed by the Thunder Bay Centre branch of the Royal Astronomical Society of Canada. Veritate is "truth" and Spe is "hope" in Latin, said Maureen Nadin, chair of the club's ExoWorld naming committee. The committee wanted to name a star that could be seen with the naked eye in the night sky, and 14 Andromedae was. It is visible from late summer to early winter in Canada. Andromeda, the name of the constellation that the star is part of, was a character in Greek mythology who was rescued by the hero Perseus after being chained to a rock as a sacrifice to a sea monster. Inspired by the myth, Nadin said she wanted to capture some of the nobler human values in the names. 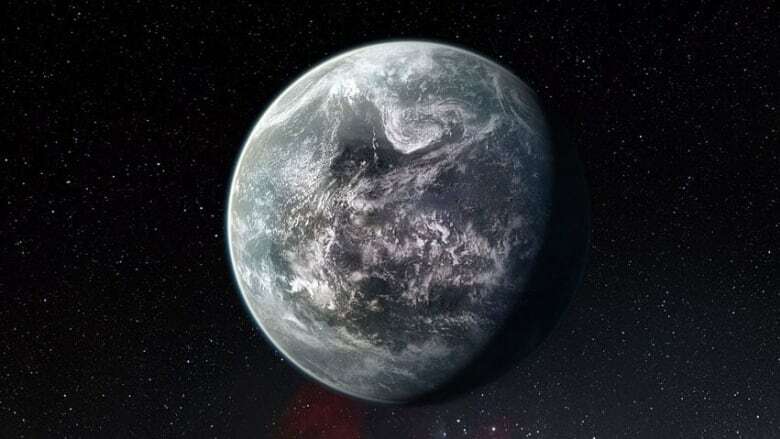 Truth and hope were chosen because "it is these we seek when we explore the universe and we discover new worlds," the club wrote in its proposal. Nadin said she turned to Latin because the language is the origin of the names of many existing planets and it was one of the founding languages of human civilization. Her suggestion was chosen from among several to submit to the contest, and subsequently beat out 10 proposals from other astronomy clubs. The club is very excited and honoured to have won, she said. "It's priceless. It's having the opportunity to be part of history.… You can look up at the night sky and this star is visible." Arion (planet), an ancient Greek genius of poetry and music. Chalawan (star) a crocodile king from a Thai folk tale. Copernicus (star), a Polish astronomer who proposed that the Earth orbits the sun. Dagon (planet), a Semitic fertility god Dagon. Fafnir (star), a character from Norse mythology. Metztli (planet), an Aztec moon deity. Phobetor (planet), a Greek deity of nightmares. Samh (planet), an 11th-century Spanish astronomer and mathematician. Tadmor (planet), the ancient Semitic name and modern Arabic name for the city of Palmyra, a world heritage site. 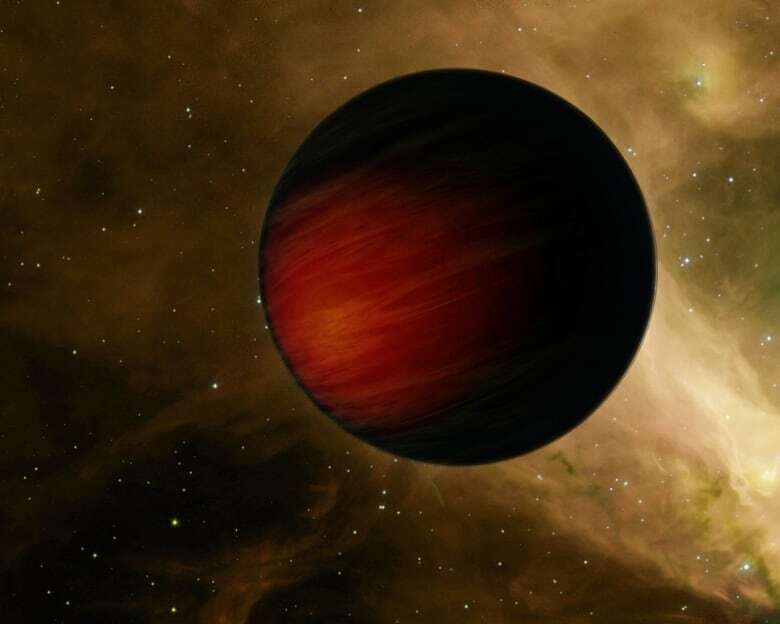 The winning name of one star-planet pair called Tau Bootis, was rejected based on IAU rules, which ban celestial objects from being named for people known to have been involved in political, religious or military activities. The IAU will hold a new contest to name that star and planet. More than 1,000 exoplanets have been discovered so far, including worlds such as super-Earths and hot Jupiters that are different from anything found in our solar system. The planets featured in the IAU's NameExoWorlds contest were all discovered before Dec. 31, 2008. They have been studied enough that scientists are confident they know each planet's mass and orbit.